Smart homeowners know that a real estate recovery cycle presents many great opportunities. They also know that timing is everything in purchasing or selling real estate. 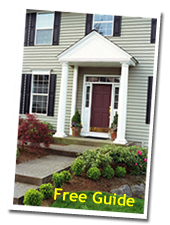 So, don't wait, get this Free Report explains How to Capitalize on the Emerging Real Estate Recovery to Move Up to the Home of Your Dreams.